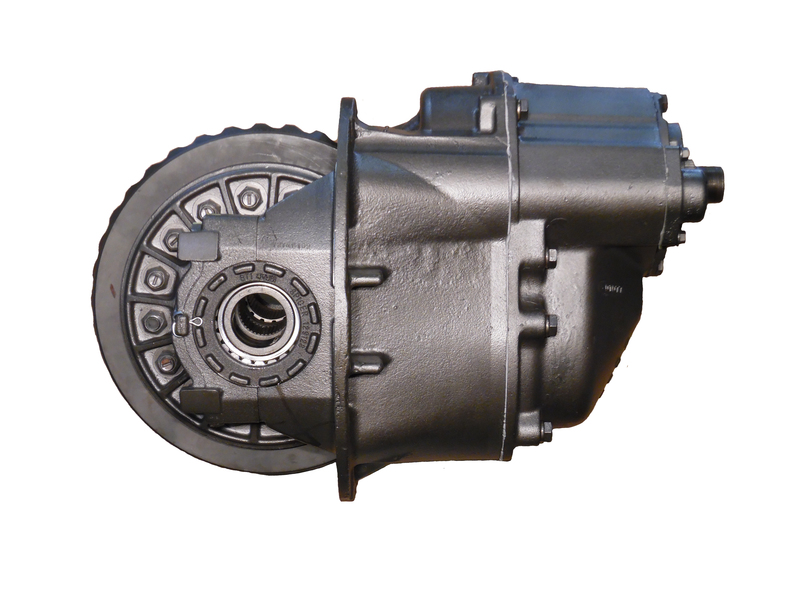 Since the 1970's Dana has been manufacturing differentials for heavy duty trucks. They have long been a staple in the industry and are known for their durability and reliability. 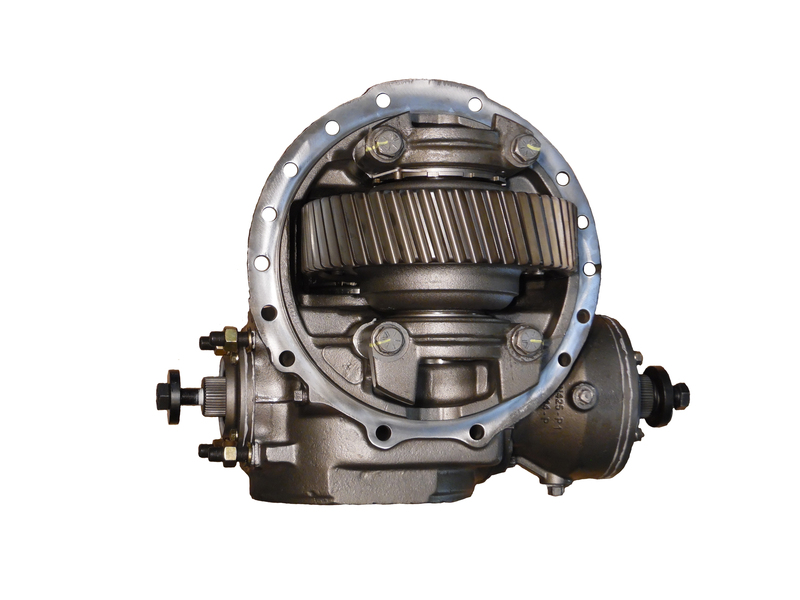 Eaton is known for their quality in differentials, Eaton differentials utilize a number of technologies to maximize traction-control under a variety of situations. They have a wide variety of high-quality makes and models. 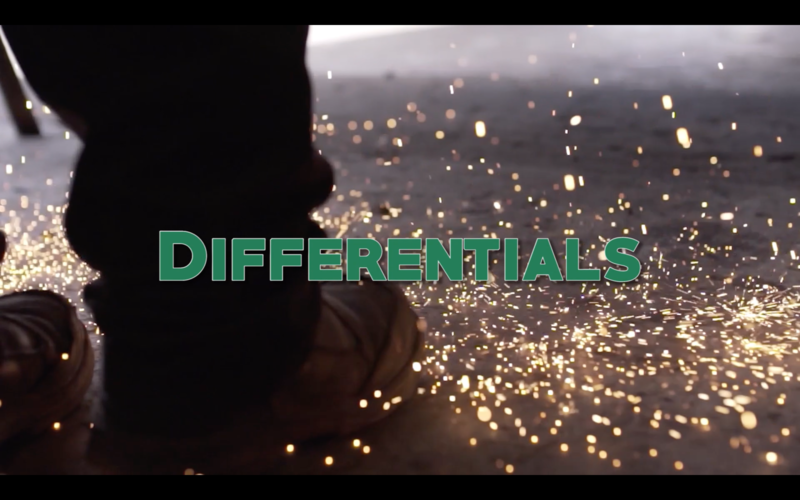 International has been doing differentials for a long time and they have a solid reputation for durable and reliable differentials. One of the most well known names in the business, Mack has a reputation for building high quality, durable truck parts and differentials are no exception to this. 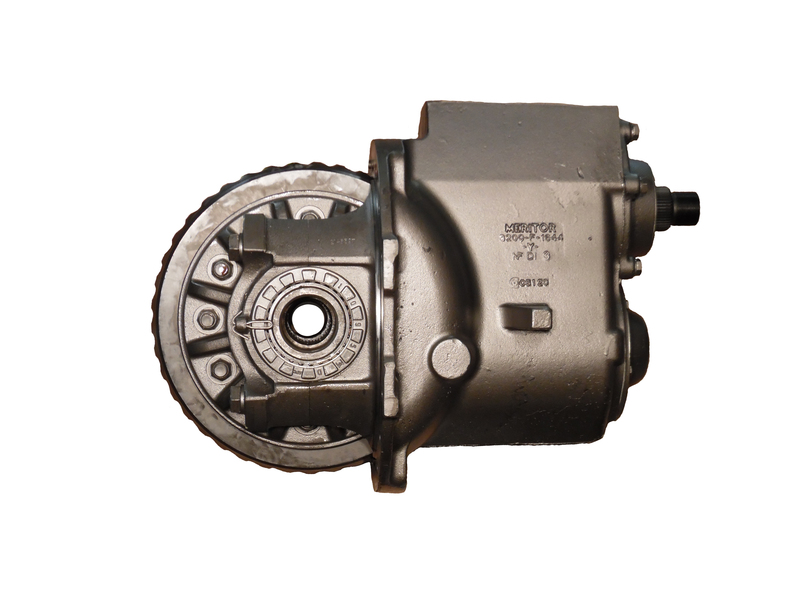 Meritor has a long history in truck parts. 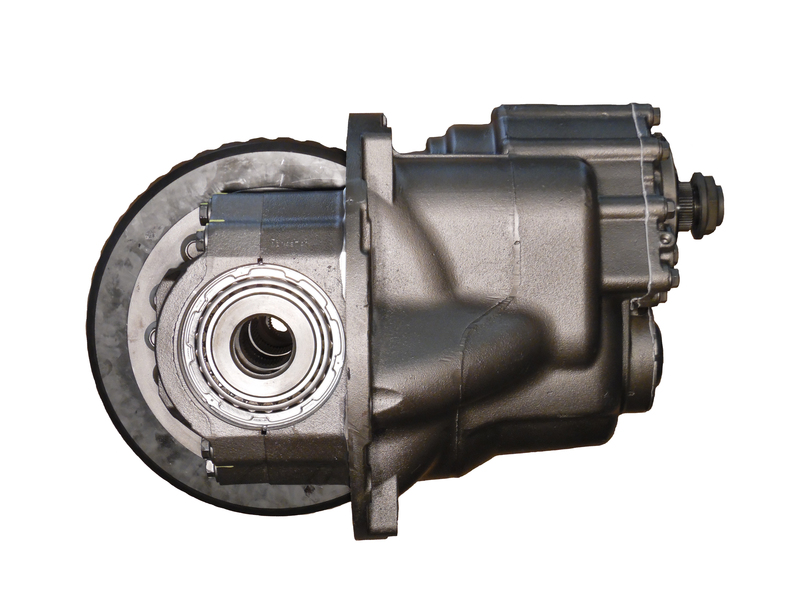 With over 100 years of experience in engineering high quality truck parts, their differentials are sure to last your truck many miles. 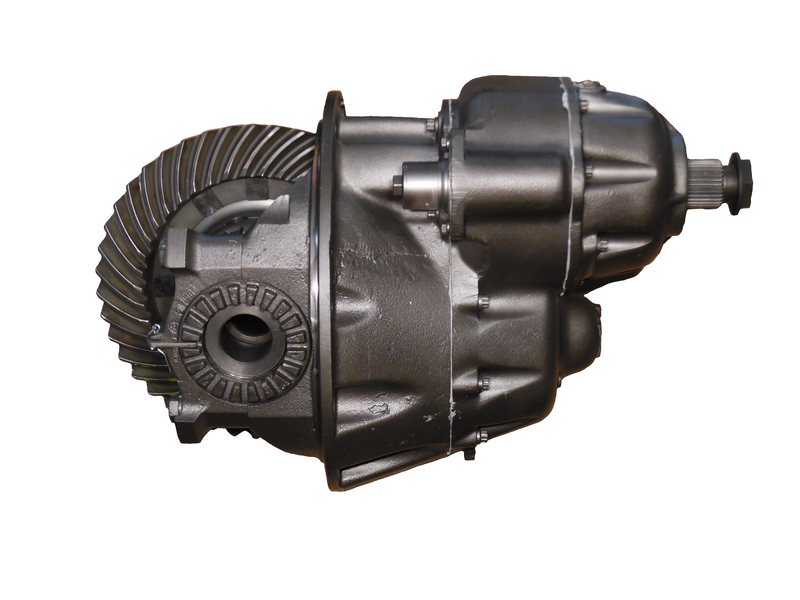 With a Valley Truck Parts remanufactured differential, you can be assured of a unit that has been thoroughly inspected and tested to meet the demands of real-world conditions.